The Honda Pilot is the ideal three-row family-friendly crossover utility vehicle for drivers here in the Crystal Lake and Elgin, IL area. 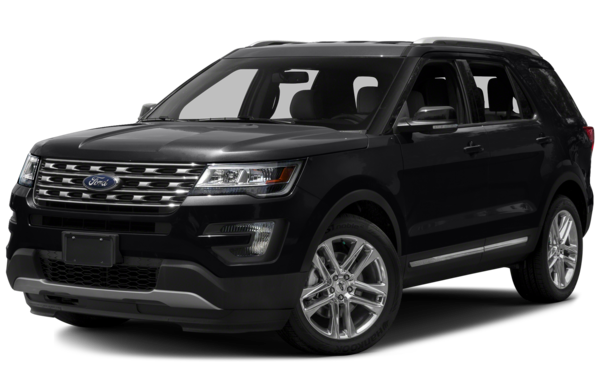 The Pilot provides all the versatility you need from a vehicle of this class, and it also is available with plenty of high-tech safety and connectivity features. 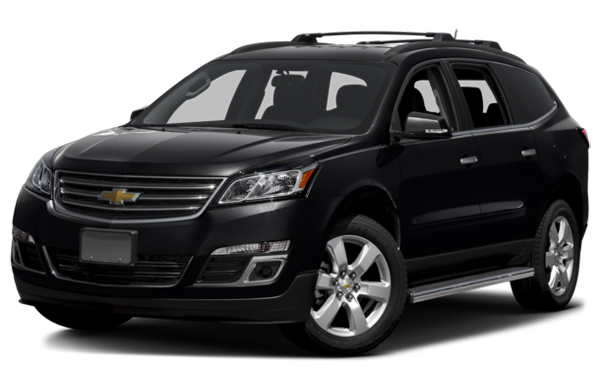 Plus, the Pilot is one of the class-leaders in the midsize crossover segment when it comes to fuel economy. The latest Pilot is part of the all-new third generation, so read on to find out more! The current 2016 Honda Pilot is a winning combination of the latest technology, plenty of space, and useful utility. The Pilot gets a standard 280 hp V6 engine, so it’s a breeze to pass or merge onto the freeway, even when you’ve got a full load. Plus, the Pilot can tow a useful 5,000 pounds when properly equipped. 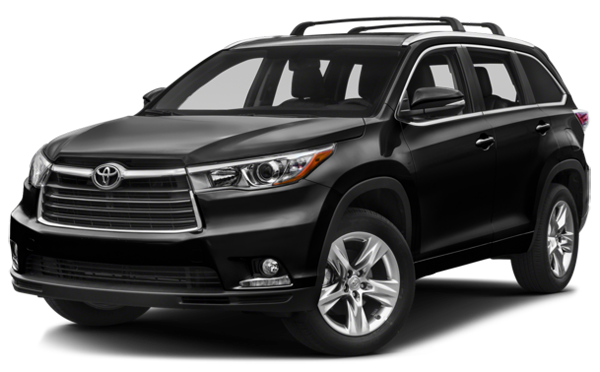 The Pilot is capable of up to 20 mpg city/27 mpg highway* based on EPA estimates when equipped with front-wheel drive and a continuously variable transmission. Inside you’ll find space for up to eight passengers, and up to 83.9 cubic feet of cargo space with seats folded down. 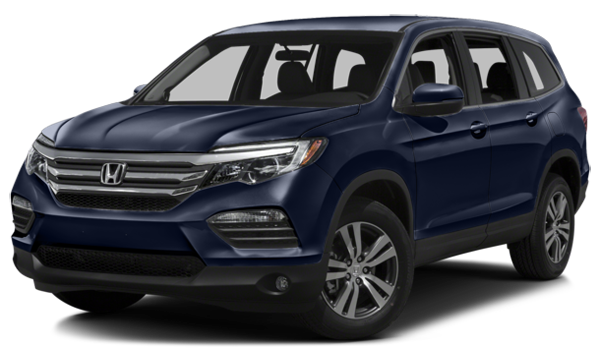 The Pilot can be had with many of the newest features, including the Honda Sensing active safety technology, which includes adaptive cruise control, automatic collision prevention braking, lane departure prevention, and more. The Car Connection writer Marty Padgett loved the Pilot: “The 2016 Honda Pilot has axed its hard edges: it’s once again a smooth, capable family wagon, one that raises the bar for refinement.” Padgett praises the Pilot for its lavish new interior that is “light-years ahead” of the competition. While none of these features are currently standard in the Pilot, you can find them in the MDX, so it’s possible Honda could offer them on the Pilot in the future. You can drive the current 2016 Honda Pilot at Brilliance Honda of Crystal Lake, IL, the leading Elgin area Honda dealership. We’re located at 680 W. Terra Cotta Ave. in Crystal Lake, IL, so contact us with questions and come visit us today!